Cage The Elephant have released another song from their forthcoming album. ‘Social Cues’ is due for release on April 19 through Columbia, and will be supported by UK headline dates over the summer. The new single Goodbye is vastly different from the previous reggae vibes of Night Running with Beck and the agitated indie rock of House of Glass. Led by a muted, reverberated piano melody, the song is a lamenting farewell. The Kentucky band will follow the release of ‘Social Cues’ with a UK and European tour in June, and an appearance at the Isle of Wight Festival. Following that, they'll combine with Beck for the North American co-headlining Night Running Tour, with Spoon joining for certain dates. 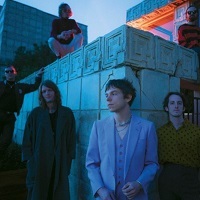 Click here to compare & buy Cage The Elephant Tickets at Stereoboard.com. 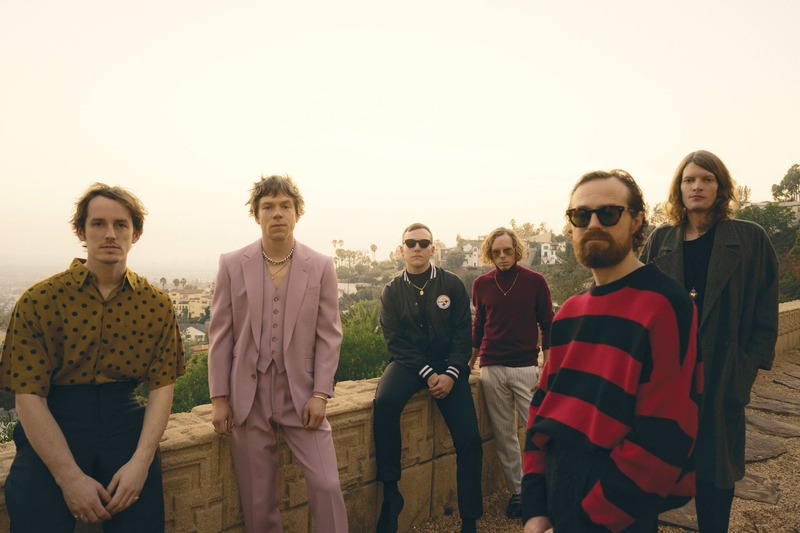 Cage The Elephant have released a new track from their upcoming album. Cage The Elephant have shared another track from 'Social Cues'. Cage The Elephant have announced a new tour.